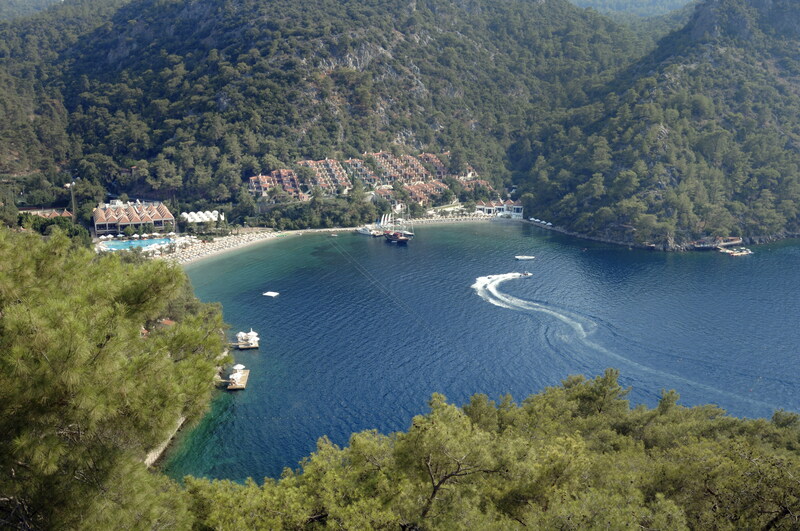 Situated in its own private bay on Turkey's Mediterranean coast, Hillside Beach Club offers stunning views of the sea and the surrounding pine tree covered hills. The resort hotel has a 315 metre long coastline where you can enjoy the crystal-clear blue water, and a large outdoor pool. Whether guests need to wind down and relax or be fit and active, Hillside Beach Club offers a wide range of facilities including a well appointed spa, tennis courts and a modern fitness centre. There is also an activity club for children from 7 to 17 years. 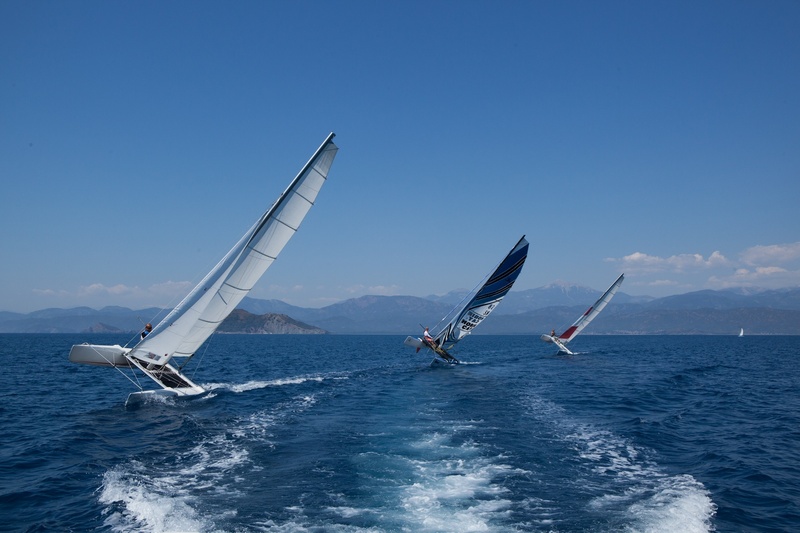 Paid for activities include use of Hobbie Cats, Topaz dingies and numerous windsurfers. Also waterskiing, Wake Boarding and motor boat cruises. 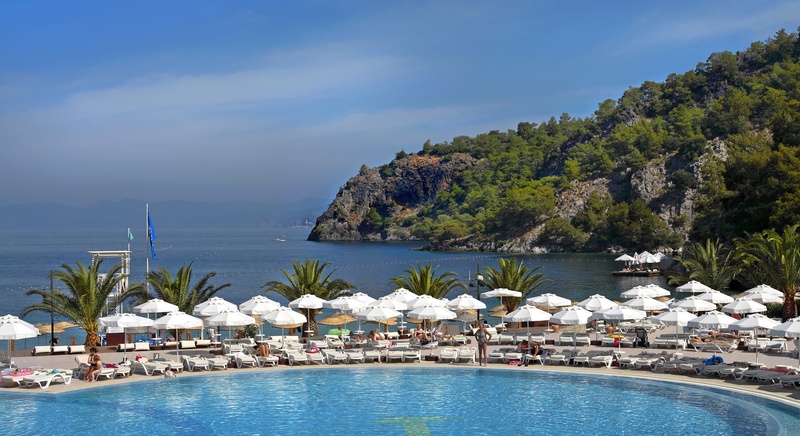 Guests can savour a range of Turkish and international cuisine at Hillside Beach Club’s with many dining options including the hotel’s main buffet restaurant, the Beach Bar Restaurant and Pasha on the Beach both offering a la carte service. Rooms at Hillside Beach are fitted with chic, modern furnishings and have wall-mounted TVs and coffee making facilities. 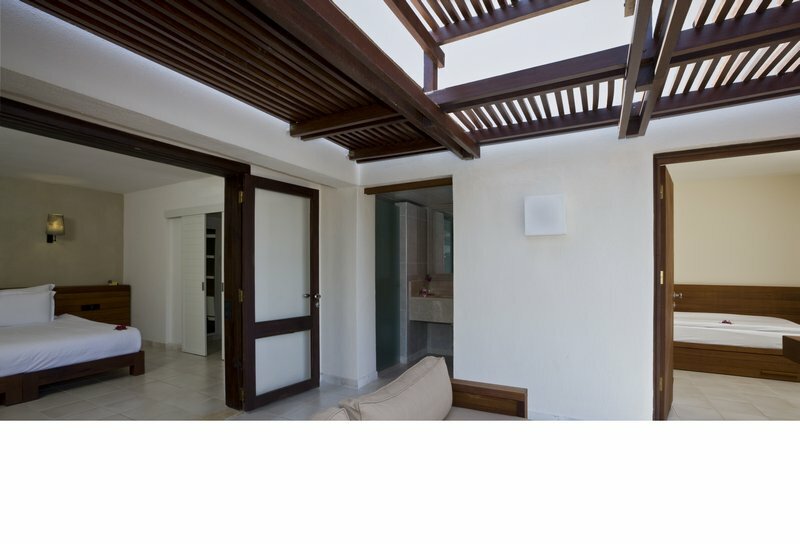 Some rooms lead onto balconies where guests can unwind in the seating area while enjoying the sea view. Prices are per Room per Night and inclusive of: Breakfast, Lunch, Snacks and Dinner with local drinks. Note: Other category accommodation and pricing options available - please ask.